Some philosophers on the African continent and beyond are convinced that consensus, as a polity, represents the best chance for Africa to fully democratise. 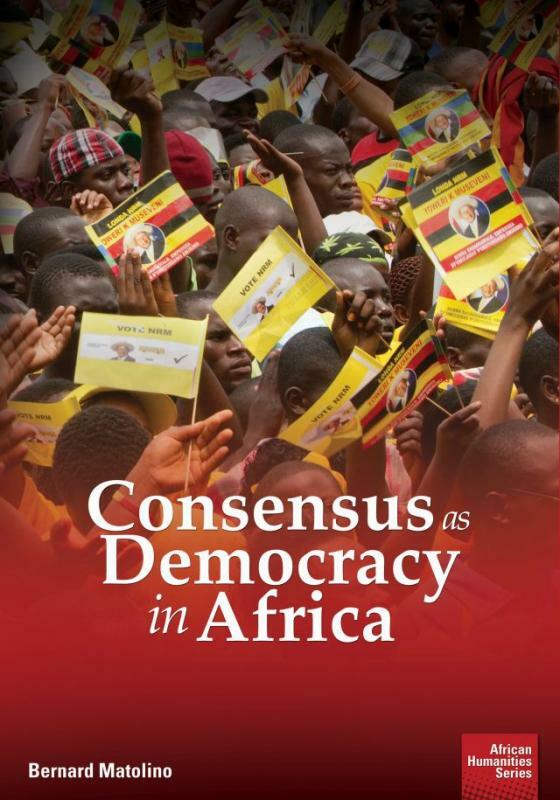 In Consensus as Democracy in Africa, Bernard Matolino challenges the basic assumptions built into consensus as a social and political theory. Central to his challenge to the claimed viability of consensus as a democratic system are three major questions: Is consensus genuinely superior to its majoritarian counterpart? Is consensus itself truly a democratic system? Is consensus sufficiently different from the one-party system? In taking up these issues and others closely associated with them, Matolino shows that consensus as a system of democracy encounters several challenges that make its viability highly doubtful. Matolino then attempts a combination of an understanding of an authentic mode of democracy with African reality to work out what a more desirable polity would be for the continent. This is the second book Bernard Matolino has published. He feels that this contribution is significant to literature. The book took Matolino 13 years to collate and produce – to think it through, to research it, and write it. You can watch a video clip taken at the launch of the book here.